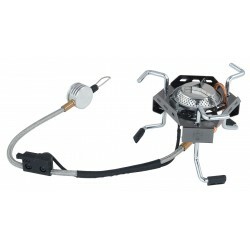 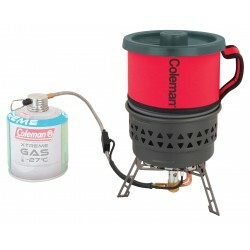 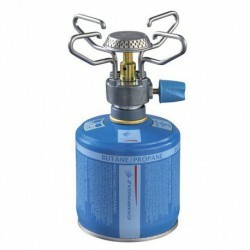 The Folding Stove with Piezo is a high load bearing gas stove made by Vango which folds to compact size and can be stored in the handy storage box included. 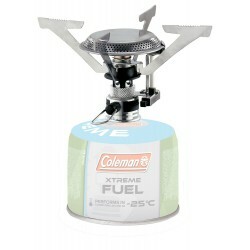 Its ultra-wide flame spreader means that even larger pans will be sure to cook thoroughly, and is able to boil 1L of water in 5 minututes. 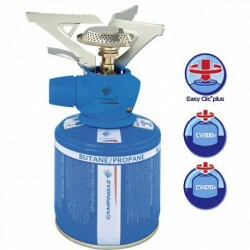 The Folding Stove with Piezo is a high load bearing gas stove made by Vango which folds to compact size and can be stored in the handy storage box included. 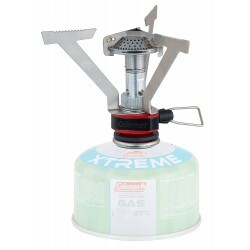 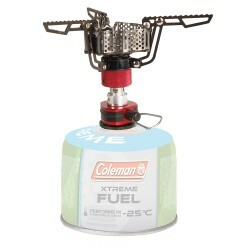 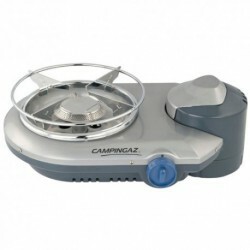 Its ultra-wide flame spreader means that even larger pans will be sure to cook thoroughly, and is able to boil 1L of water in 5 minutes, whilst the high quality Piezo ignitor ensures it will light first time, every time and is recommended by The Duke of Edinburgh Award Scheme and also The Scout Association.